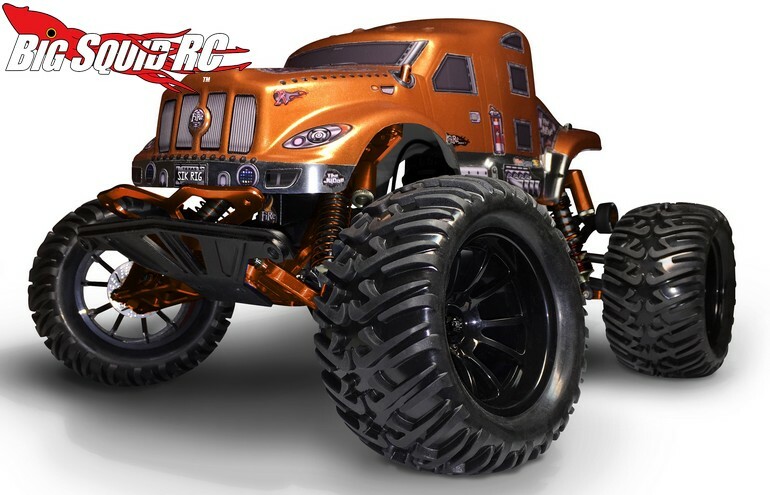 The Judge Clear Body from Fire Brand RC « Big Squid RC – RC Car and Truck News, Reviews, Videos, and More! Looking to put a different look on your truck (or car)? 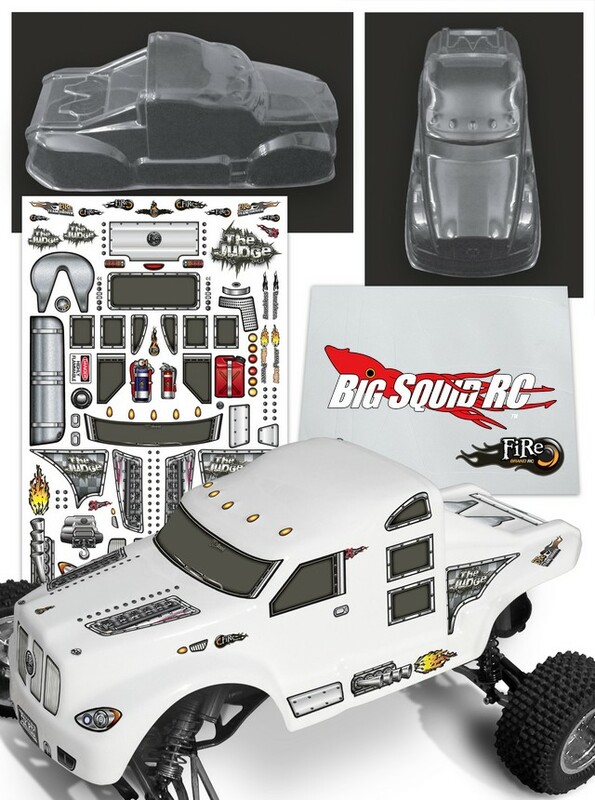 If so, the folks over at Fire Brand RC have a new clear body that will give your rc an all new attitude. 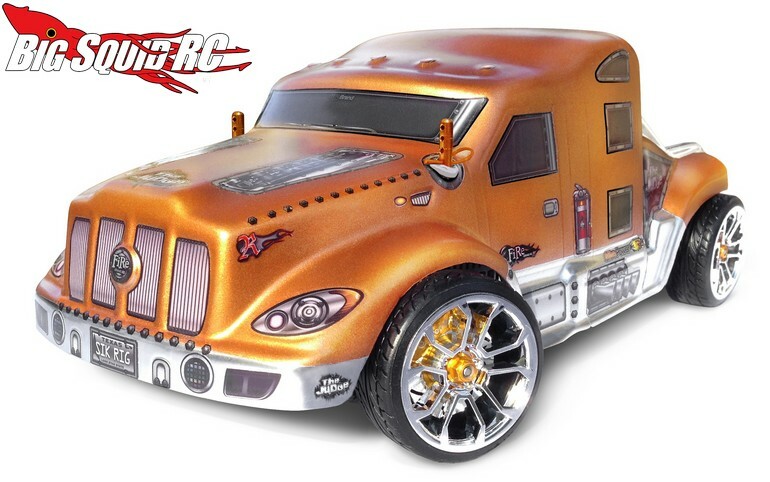 The Judge body from Fire Brand RC fits a wide variety of 1/10th scale cars and trucks and brings a unique look to the plate. It is also molded from a polycarbonate that tends to flex instead of crack, allowing it to last longer than a normal body. The Judge is street priced at $42, they are shipping right now, and you can get more information over on the official Fire Brand RC Website. Get More Fire Brand news on BigSquidRC.